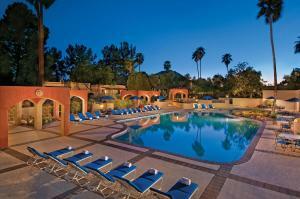 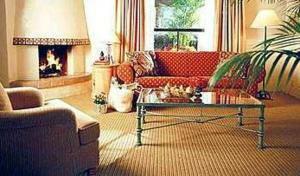 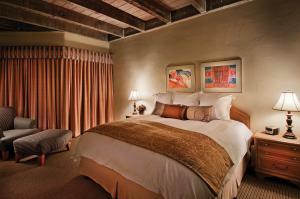 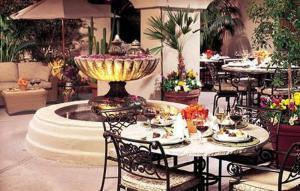 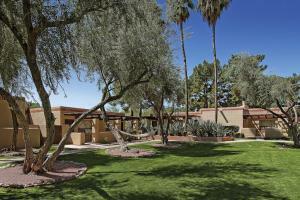 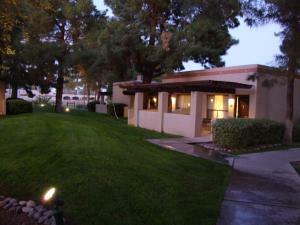 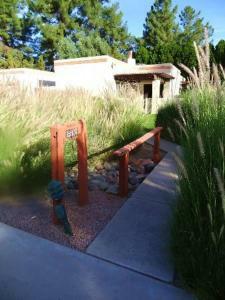 The Scottsdale Cottonwoods Resort is a peaceful green 25- acre retreat located in the Sonoran Desert. 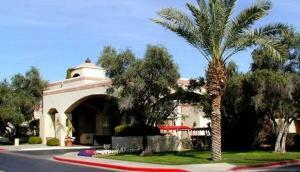 Secluded yet convenient this luxurious resort is surrounded by the famous Borgata Shopping Village and just minutes from Old Town Scottsdale. 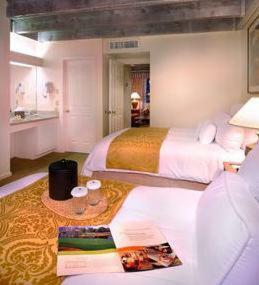 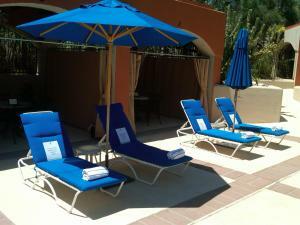 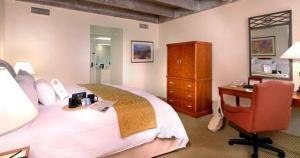 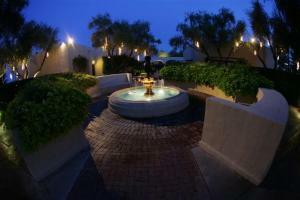 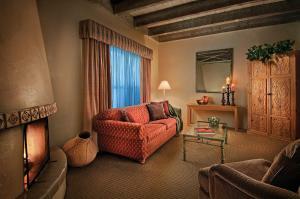 The hotel s 136 guestrooms and 35 suites are casita- styled featuring an outdoor patio and lavish amenities. 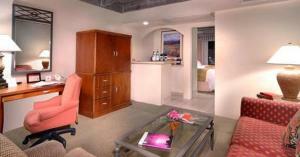 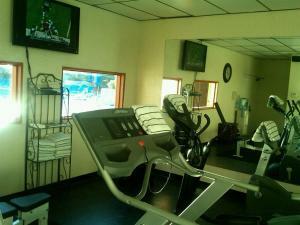 The suites come with private patios and a hot tub. 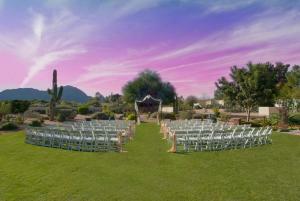 With 7760 square feet of meeting space and 19 000 square feet of outdoor function space the Scottsdale Cottonwoods Resort offers impeccable catering and event coordination with magnificent views of Camelback Mountain. 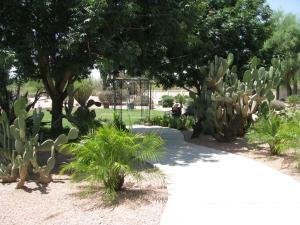 At the Scottsdale Cottonwoods Resort you will find this oasis in the desert is perfect for a business retreat or luxurious getaway.